Put the dried lavender flowers into a bowl and pour 2 cups of boiling water over it. Add the honey and then allow it to steep for about 15-20 minutes. Strain out the lavender flowers. Add ice cubes to a 2-quart pitcher. 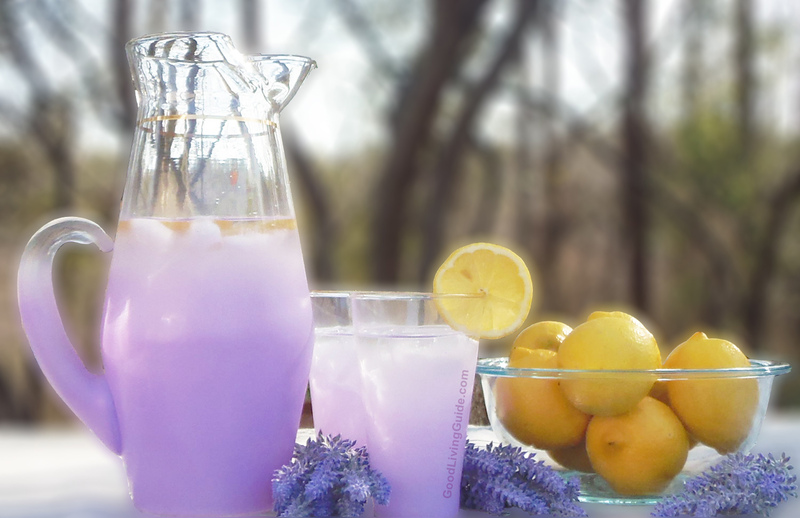 Pour the honey and lavender mixture into the pitcher. Add the lemon juice and top it off with cold filtered water. You just can’t beat the combination of fresh, juicy lemons, sweet honey and fragrant lavender. It is my go-to beverage when I need to unwind after a hard, stressful day! We hope you think so too. 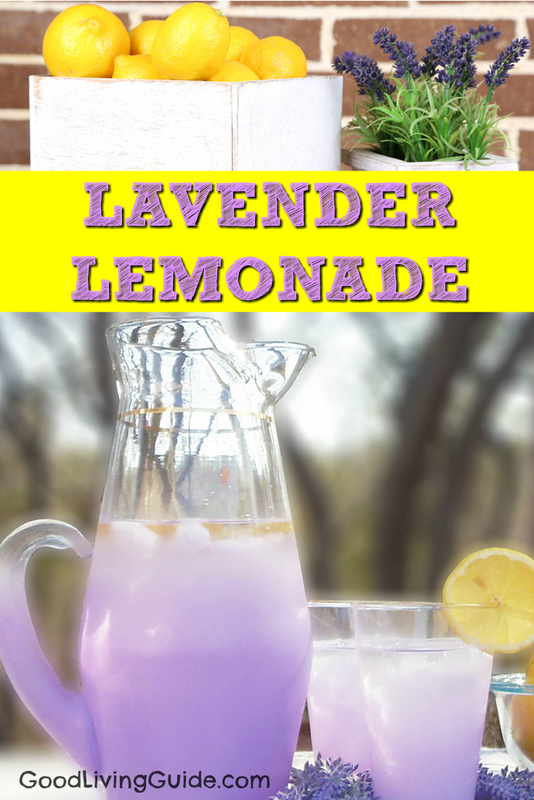 So give this easy recipe a try and then kick back, relax and enjoy the wonderful days of summer while sipping on a glass of refreshing Lavender Lemonade! 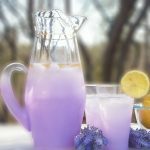 We strongly encourage you to research all of the wonderful health benefits3 that are associated with the use of lavender. This Jolly Rancher Moonshine Recipe was inspired by my all-time favorite piece of hard candy! Not only is it an easy and inexpensive recipe for you to enjoy yourself, but it also makes for a perfect homemade gift to friends and family! 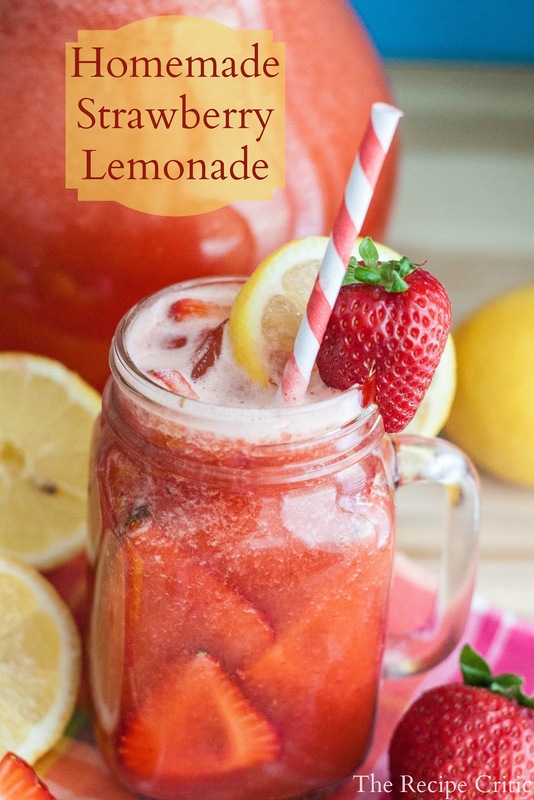 This recipe is the perfect amount of lemon and the perfect amount of strawberries! And oh yum… the froth on top of this makes the drink incredible. Subscribe to get all of our posts by email!